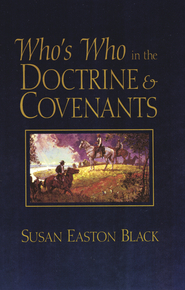 For generations, prophets have extolled the important role of men in providing for their families, protecting their children, and bettering society. Latter-day Saint men have been and continue to be powerful influences for good in shaping the destiny of future generations. 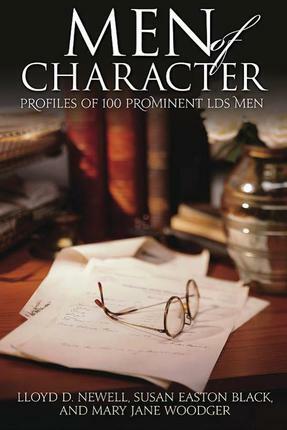 With this book, we celebrate one hundred noble men in The Church of Jesus Christ of Latter-day Saints who have accomplished the extraordinary, leaving an indelible mark on history. These are stories about life, love, and a remarkable determination to do one's best—messages that reveal to the reader that neither happiness nor greatness is found in compromising self, but instead, both are found in reaching toward a higher source. By reaching up, these men have reached out to make a valuable difference.